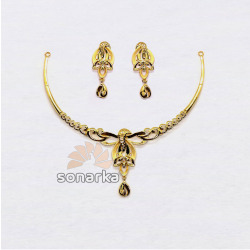 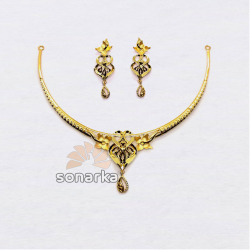 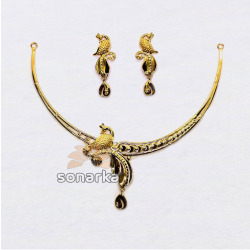 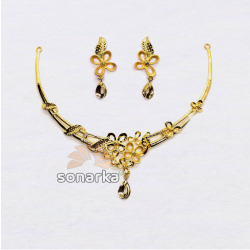 Sonarka by Vidhi Jewels, a traditional goldsmits & gold jewelry wholesaler widely known as Chudawala in Ahmedabad. 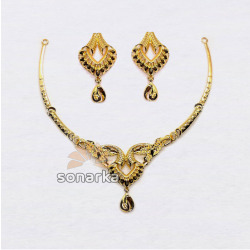 We are one the leading preferred suppliers of top quality 916 hallmarked 22k gold jewellery for many reputed retailer since ages. 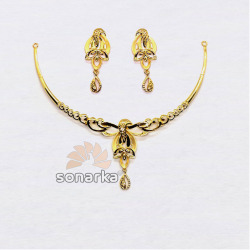 We offer best quality plain gold jewelry and light weight CZ gold jewelry that are authentic and exhibit high quality. 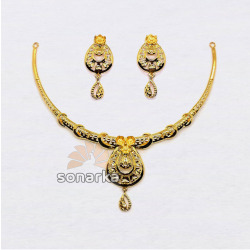 We solely focus on uniquely designed premium product quality at best competitive price. 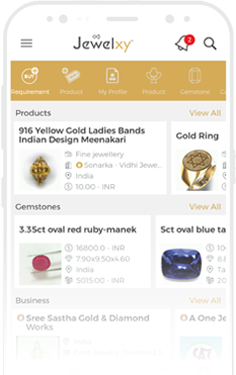 Please feel free to contact us if you need any further information.